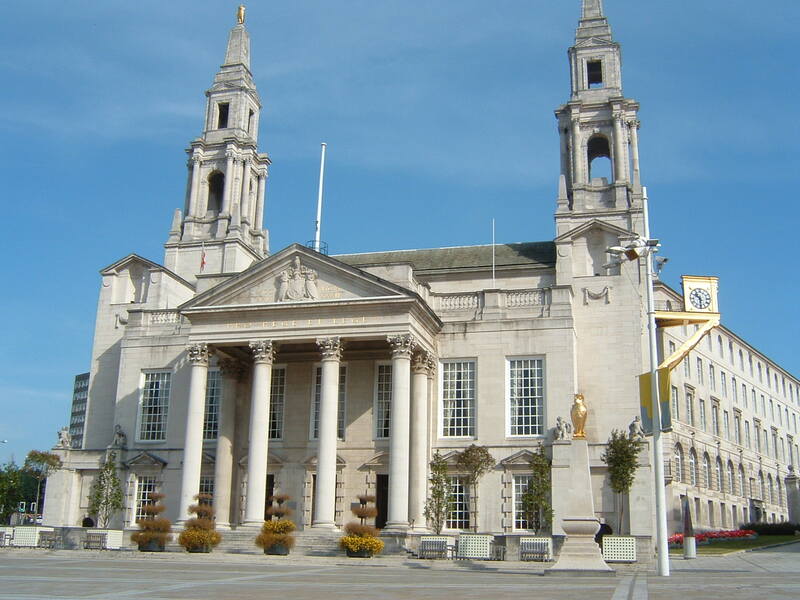 Anti-fraud officers at Leeds City Council have been carrying out investigations into a “partner organisation” after “potentially fraudulent” payments were uncovered. A report from the council’s internal audit team doesn’t identify the organisation, but says the findings of a detailed audit have been passed to the police and internal disciplinary procedures are under way. The report – a periodic review of the team’s work that’s going to be discussed by councillors on 21st January – says the number of referrals made to the team relating to “fraud and corruption” is “increasing significantly”, with 30 new ones made in the two months to the end of November. The team had planned to spend 600 man hours on fraud and corruption in 2013-14, but with four months still left to run, it had already spent 710. The report says that “in relation to anti-fraud and corruption work, there has been a high number of referrals received during the year and a complex fraud case that has been resource intensive”. “The key piece of work carried out … involved an investigation and subsequent value for money work completed at a partner organisation. This work was carried out after proactive fraud exercises undertaken by Internal Audit identified potentially fraudulent creditor payments at the partner organisation,” the report says. “The identification of this issue prompted the need for a detailed audit investigation, the findings of which have been passed to the police. Internal disciplinary measures are currently in progress alongside this, and we are in regular liaison with the designated officer to support his enquiries,” it adds. long term sustainability of the organisation” and has been supporting the organisation “to ensure the continuation of day to day functions throughout transition”. This entry was posted in Uncategorized and tagged corruption, fraud, internal audit, leeds, leeds city council. Bookmark the permalink.